A fish is generally priced according to its rarity, uniqueness, beauty and special facts or features about it. Based on these factors, some fishes can cost up to $400000! But even these high prices have been paid for rare specimen of fishes across the world by fish collectors and enthusiasts. 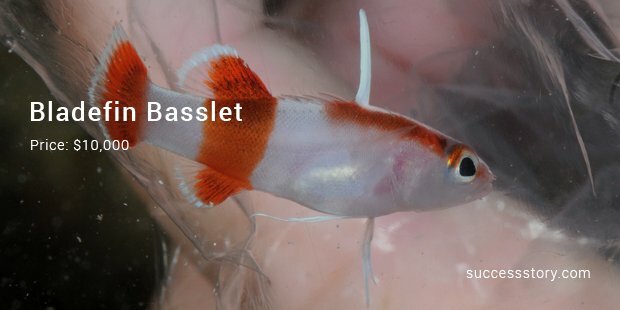 This is the most rare and most expensive fish in the world and it is so valuable that a microchip is implanted into it before it is allowed to mature sexually. This fish can reach larger size dimensions and is found in several continents. It isn’t one of the best pet fishes to own. 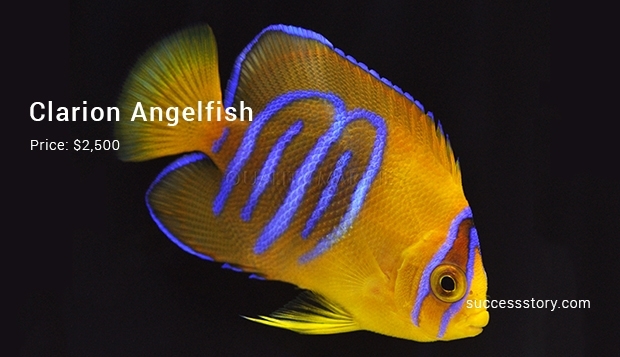 This is the second most expensive tropical fish and the most expensive fish of the aquarium. This is a fantastic looking little fish variety which is a favorite of fish enthusiasts and collectors. 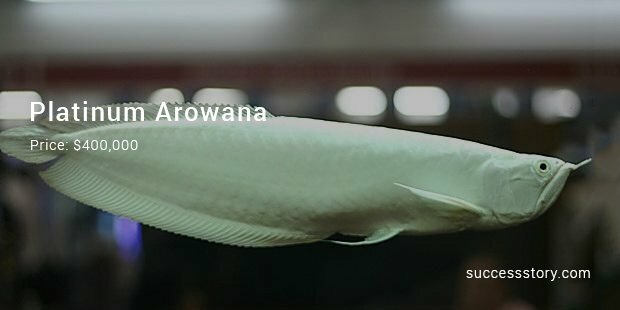 This is a very exotic fish which is popular among collectors and was put on public display a couple of years back. Divers find it difficult to capture or spot because it is only found deep inside oceans and other water sources. 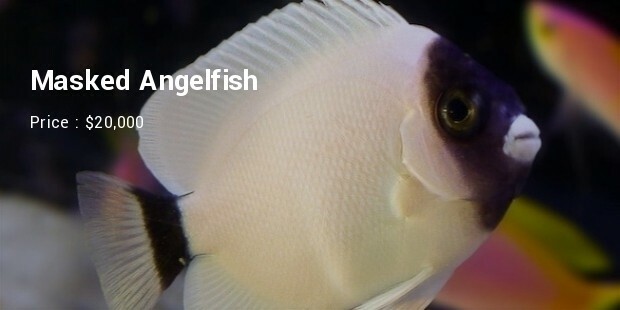 This species of angelfish is marine & mostly found around the Hawaiian islands and is associated with coral reefs and is found at a depth range of 23m - 174m. It’s scientific name is Genicanthus personatus. 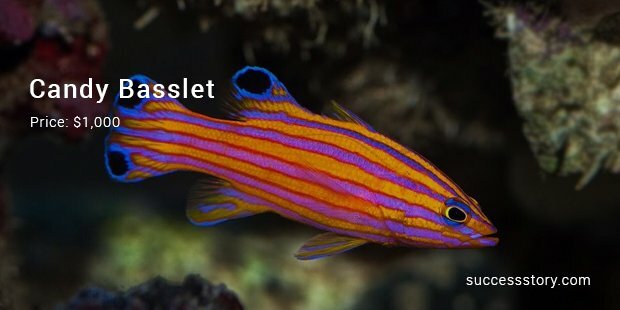 This is a cute little fish found in Caribbean and is a rare fish which, even at its maximum size is tiny and small. 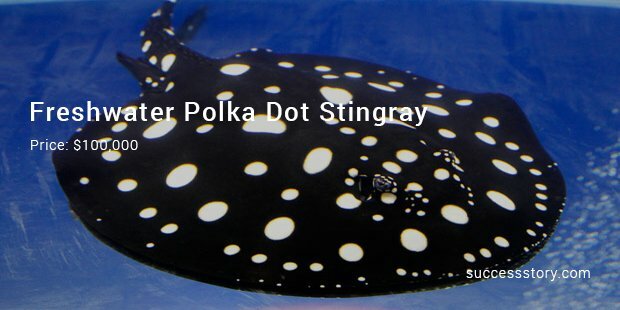 It is found in deep waters and is thus very difficult to capture. It hardly ever goes on sale and this adds to its value. 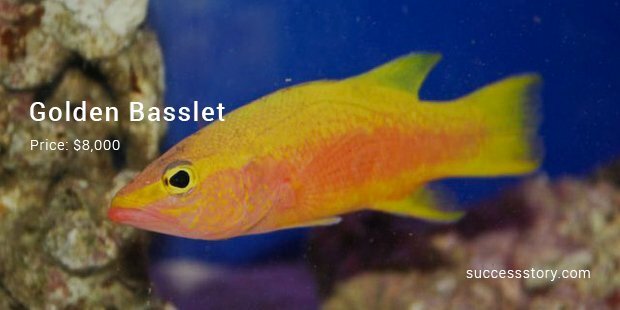 5th on the list of the most expensive fish is the Golden Basslet variety which is not just rare but also difficult to capture. 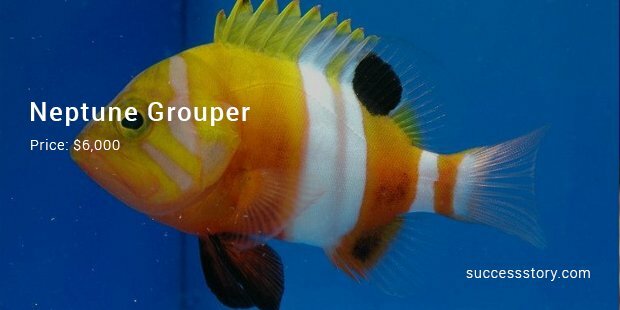 As the name suggests, this is a golden colored fish variety which looks pretty stunning. 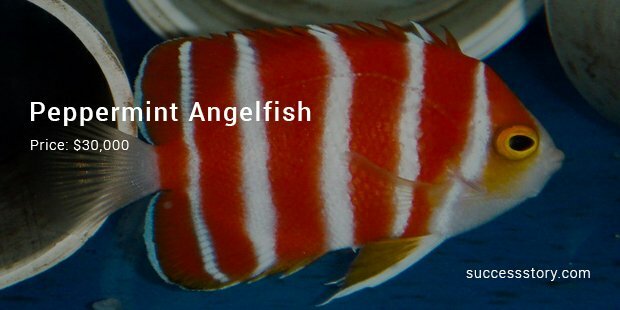 This is a gorgeous variety of a rare fish which too finds a mention in this list because of its high price. It has brilliant shades of orange and yellow on it, receives a lot of admiration from whoever sets an eye on it. They found near Pedu Lake or also known as Nami Dam by nearby residents located in Kedah northern state of Malaysia. 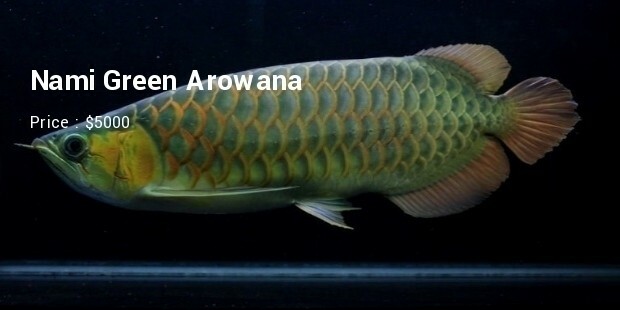 When Nami Green Arowana grows older, the batik stripes will be obviously appearing prominent over the whole of body. Currently this species is slowly died out because the attitude of anglers or fisherman that uncontrolled catches fish without guidance. 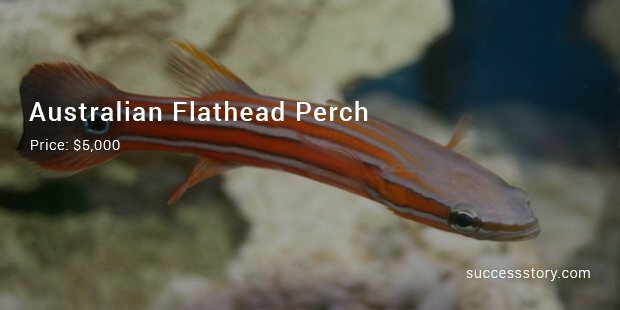 This is another fish which gets a mention on this list due to its rare occurrence. 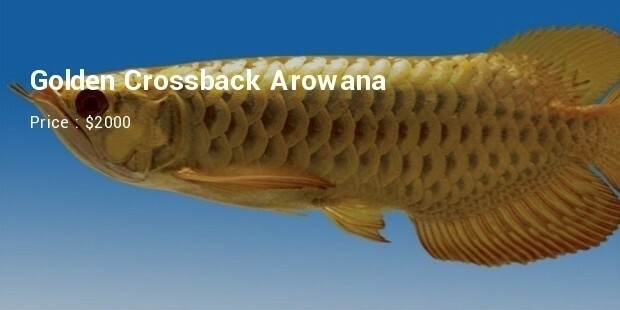 This fish is found in Japan and is a wonderful specie. Watching this one swim can be a lot of fun. 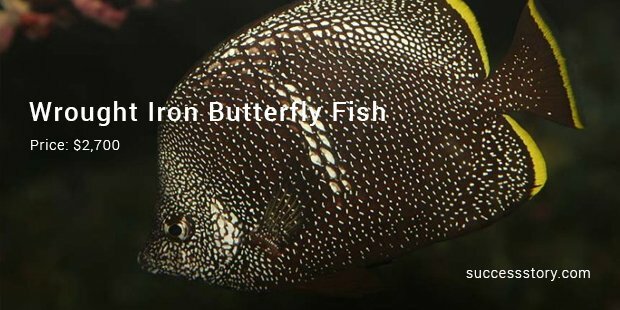 Another rare and thus expensive fish variety, Clarion Angelfish is a very beautiful underwater animal which is so difficult to locate that it is kept in enclosures. With amazing shades of blue and red, this beautiful fish is tagged at a price of $1000. Its bright shades and rare occurrence makes it a part of this list.